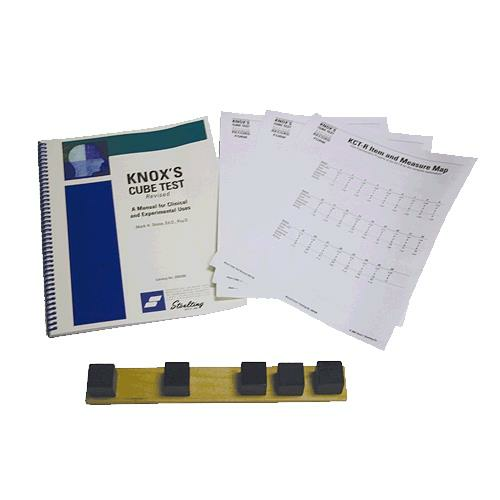 Stoelting Knox Cube Test-Revised Kit is a nonverbal test that measures the attention span and short term memory of children and adults because these are basic to acquire almost all other skills. This kit is also useful in a wide variety of psychological and educational evaluations. Author: Mark H. Stone, Ed.D., Psy.D.